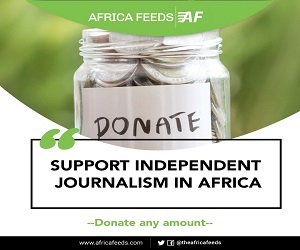 The funds will be used to finance some major infrastructural projects by some countries on the continent. 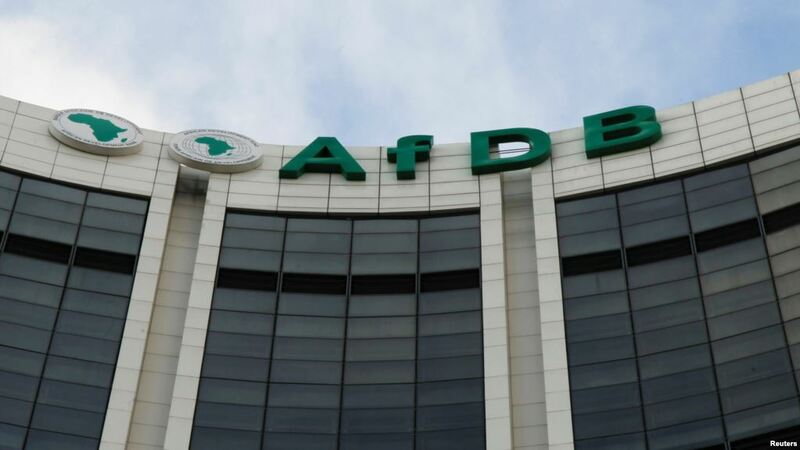 The African Development Bank has revealed its intention to borrow some $7.21 billion from various capital markets this year. The board of the finance institution approved it to boost economic growth on the continent. “We continue to raise our profile in the capital markets to provide cost-effective resources to finance projects and programs on the African continent” the statement added. The African Development Bank is rated triple-A by all the major international rating agencies. It enjoys several solid ESG (Environmental Social and Governance) ratings. In 2017, the Bank disbursed US$7.51 billion to finance projects and programs in its Regional Member Countries. That exceeded its target for non-sovereign operations by 56%.